Annotate photos, flex your brain muscle, and avoid writer’s block with today’s collection of apps. Snap Markup – Annotation Tool ($1.99 → Free, 12.5 MB): Annotate photos with Snap Markup. Students, business professionals, and anyone in need of the ability to markup photos. Snap Markup allows you to grab a photo from the web, your library, or your camera roll. 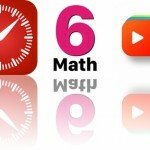 You’re then able to mark it up using a wide variety of tools including shapes, arrows, numbers, curves, and text. Snap Markup also allows you to draw freely with a wide variety of colors, blur and focus on sections of your photo, and crop photos. Snap Markup – Annotation Tool is available for free for a limited time. It has a 4.5-star rating with a total of 1256 ratings. Prompts – Beat Writers Block ($2.99 → Free, 2.8 MB): Avoid writer’s block with Prompts. Anyone who needs inspiration. Prompts presents you with a creative writing prompt or starting line every single time you create a new entry. If you start to feel stuck, tap the lightning bolt icon to receive a new prompt for inspiration. Entries can be saved to the in-app library or shared via email, Twitter, or Facebook. The app also includes adjustable font size, more than 300,000 starting lines, custom writing stats, tags, and daily goals. Prompts – Beat Writers Block is available for free for a limited time. It has a 4-star rating with a total of 218 ratings. Brainbean – Brain Games ($0.99 → Free, 114.7 MB): Flex your brain muscle with Brainbean. Those ages 10 to 110. Brainbean contains a collection of eight puzzle, memory, drawing, and word games that will play with your brain. The games are all based on scientific creative exercises, and last only about a minute each. They’ll help build creative confidence, test your working memory, boost problem solving skills, and much more all while providing oodles of entertainment. 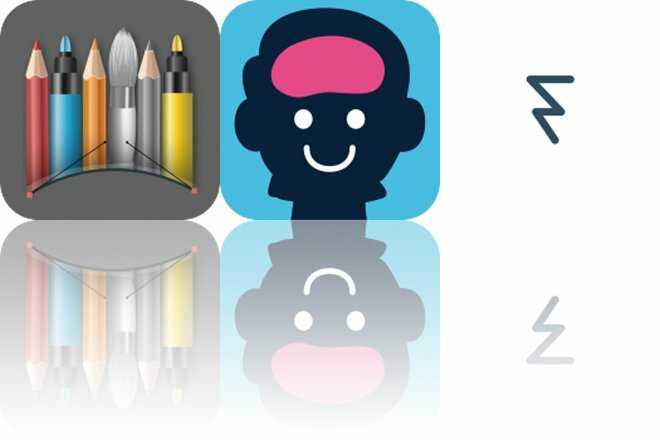 Brainbean – Brain Games is available for free for a limited time. It has a 4-star rating with a total of 474 ratings.